Mister Spex – the online shop that set off to revolutionize the optical market. More than 6 in 10 people need a visual aid. Today many people are quite happy with their glasses. But for years, spectacles were regarded a necessary evil rather than a fashion accessory. The reason for the displeasure of many customers was partially due to the high and extremely non-transparent prices of frames and lenses, and a shopping experience that offered no emotional highlights. 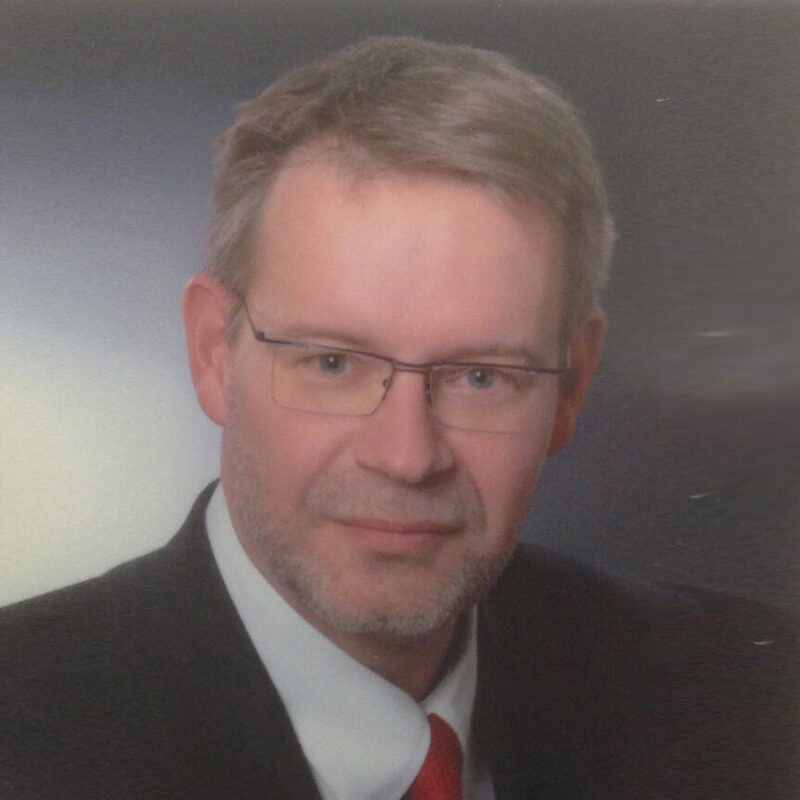 In times of the increasing digitalization at the beginning of the new millennium, the question the young business administration graduate Dirk Graber posed already ten years ago was whether and if so, how customers in the optics market could benefit from the internet. His vision back then: bringing the advantages of e-commerce – a bigger, immediately available fashionable assortment and transparent price models – into optometry and thus establishing a new way of buying eyewear. 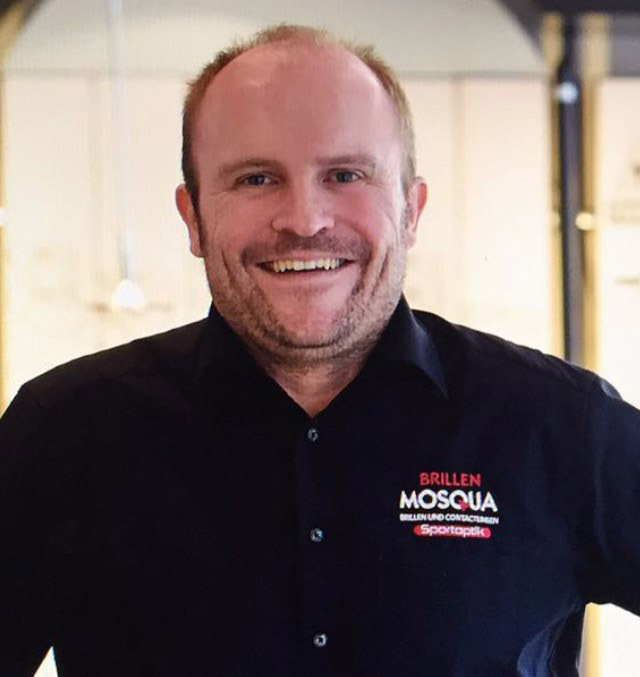 Together with the Spreadshirt founder and business angel Lukasz Gadowski, Dirk Graber concretized the business model of an online optician and named it Mister Spex. One thing became clear quickly: So far, the e-commerce development had left the optical industry in Germany completely untouched. Part of the Mister Spex founding team were: Björn Sykora, a friend from Graber’s university days, and the two IT experts Philipp Frenkel and Thilo Hardt. Finally, in December 2007 Mister Spex was officially founded. The first online shop went live in Germany in April of the following year. The biggest challenge for Mister Spex has always been explaining to customers that buying glasses online is less complex than it appears at first. Therefore, Mister Spex has been advertising the process and benefits of buying glasses online with their own TV spots since the early years. 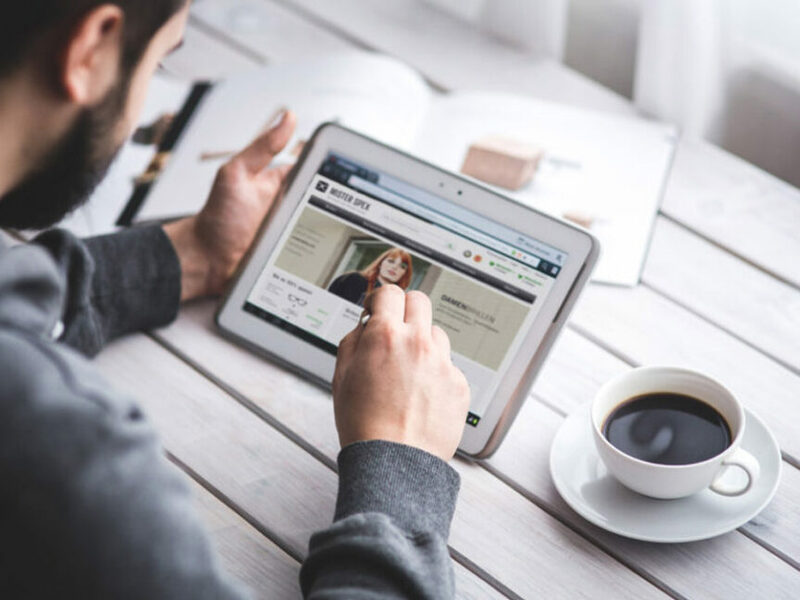 The message: Customers should not only have fun while purchasing glasses online, but also notice how convenient, simple and safe it is to select new frames on the web. The innovative digital frames fitting tool in 2D and 3D as well as smart search and filter features such as the face shape or frames width playfully help find the model that’s perfect for you. Already since 2011 Mister Spex has been offering eye exams and individual adjustments of glasses by leveraging partnerships with local opticians early on in order to respond appropriately to evolving customer needs. Today the online optician is successfully cooperating with 500 partners in Germany, Austria, Switzerland, the Netherlands and Sweden. 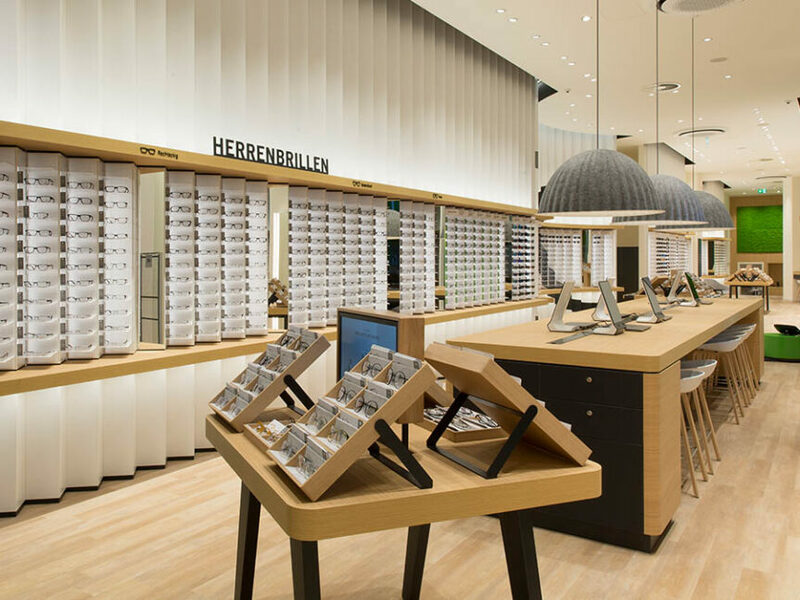 In addition, at the beginning of 2016 Mister Spex opened the first own offline store in the shopping center Alexa in Berlin, followed by nine further stores in Berlin, Bremen, Oberhausen, Bochum, Dortmund, Sulzbach near Frankfurt, Erfurt, Essen and Münster. Today Mister Spex operates in ten countries and offers Europe’s largest on-stock assortment of premium glasses with more than 11,000 prescription and sun glasses. Well-known investors have entered the company within the past ten years, such as Goldman Sachs in 2014. 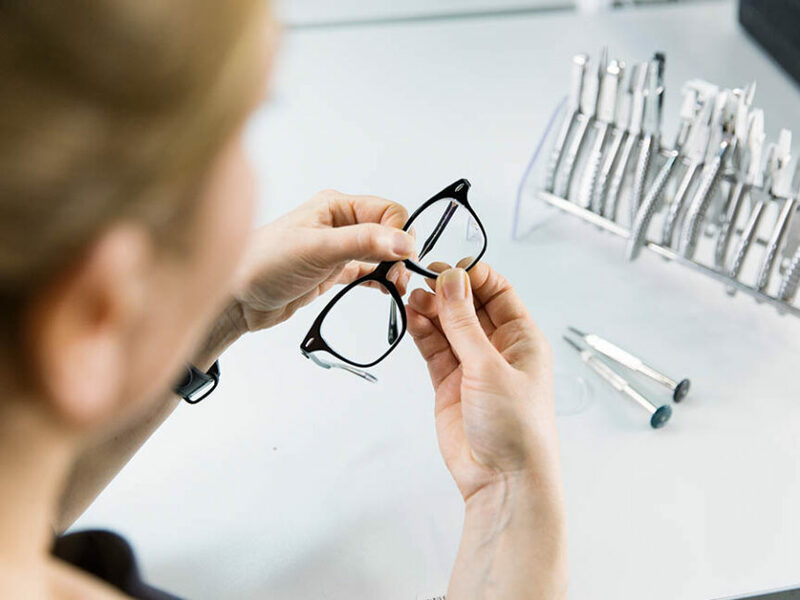 Over 3 million satisfied customers rely on the comprehensive services and the high quality of Mister Spex. The company employs about 450 employees at four locations and has also started offering apprenticeship programs. Thanks to this and the innovative multichannel Mister Spex is perfectly positioned for the future. Online and offline.